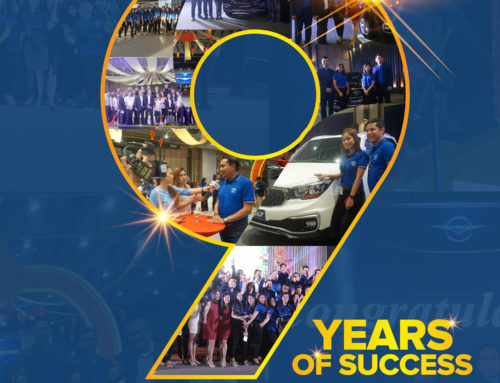 Introducing, the Haima V70 MPV, the newest member of the dependable and respected Haima Philippines fleet of cars and SUVs that are making waves in the country’s auto scene. Making its debut at the recent Beijing Auto Show, the Haima V70 will hit local roads on November 18, 6:00 pm at the grand Lausgroup Event Centre, LausGroup Boulevard along Jose Abad Santos Avenue in the City of San Fernando for its exciting and exhilarating debut that is sure to thrill the most discriminating auto enthusiast. A peek at the Haima V70 shows the sporty grille, fancy headlights, and knick-knack in the C-pillar. But that is just upfront. 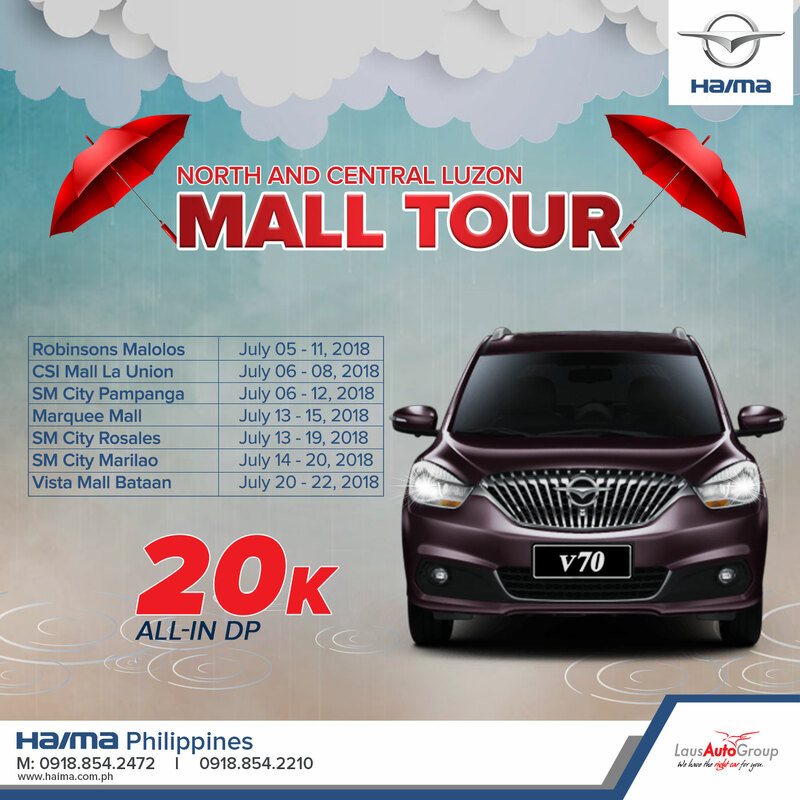 Under the hood and behind the grille, the Haima V70 1.5L + 6AT Deluxe pumps power from the Euro V compliant 4-in-line, 16V DOHC multi-point injection engine with 156/5500 Hp/rpm and 220/1800-4000 maximum torque. With all these and independent McPherson Suspension, the V70 delivers stabilized driving and flexible handling that gives an amazing driving experience. 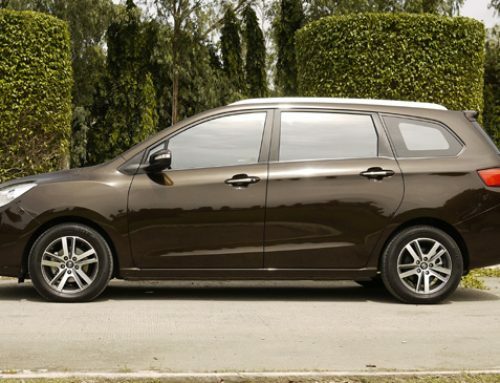 Safety is tops for the Haima V70 with its high rigid body and C-NCAP five-star safety design. The V70 is equipped with Electronic Stability Program, Traction Control System, Hill Start Assist, Hill Descent Control and two airbags for utmost protection. Haima has the Exclusive Patented Technology-Child Safety Alarm System for maximum protection. 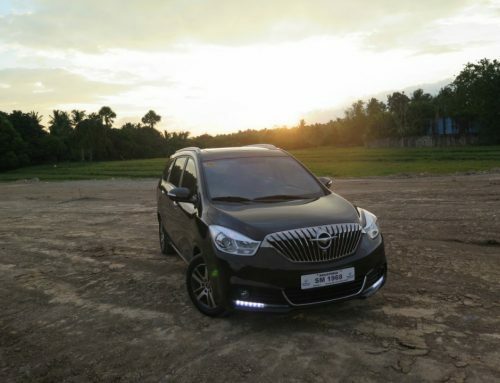 The Haima V70 is equipped with advanced technology like keyless entry and push button start, an 8-inch LCD monitor with Touch Screen Interface for that cool, user friendly experience. The V70 also has the Electronic Parking Brake for easy use when engaging the park brake. Another best part of the V70 plenty of space in the trunk and the entire cabin. The Haima V70 can seat six and even with the third row up there still seems to be enough space for the dog and luggage in the back, with its flexible seats combination. And that’s for the comfy part. Luxury for the V70 includes first class seats. The driving seat is adjustable in six ways with three gears heating function and rear row seat with a separate aircon outlet. 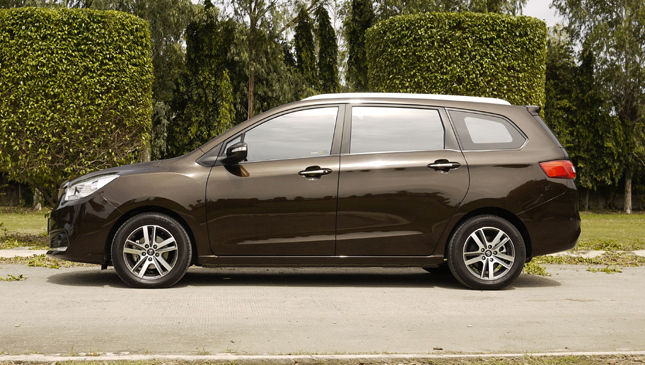 Of course there’s a lot more on the way in the Haima V70 that you’ve got to see the metal for yourself – and experience luxury and comfort in one outstanding MPV. 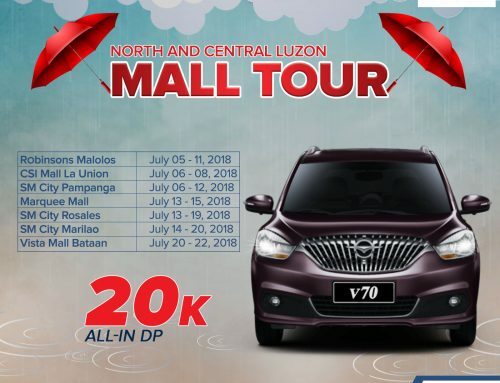 Excited about the all new Haima V70? 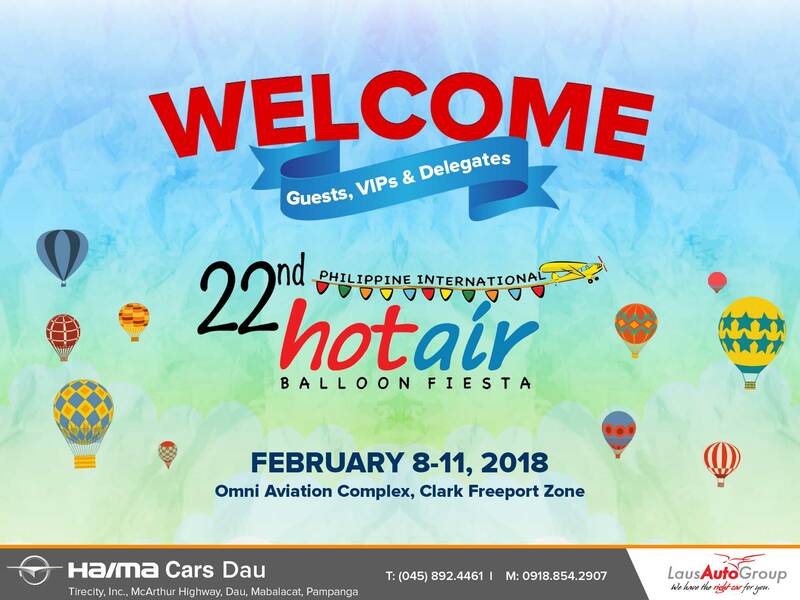 Come visit the following Haima dealers: Haima Cars Pampanga, Haima Cars Dau, Haima Cars Baguio, Haima Cars Bataan, Haima Cars Baliwag, Haima Cars Calasiao and Haima Cars Urdaneta. 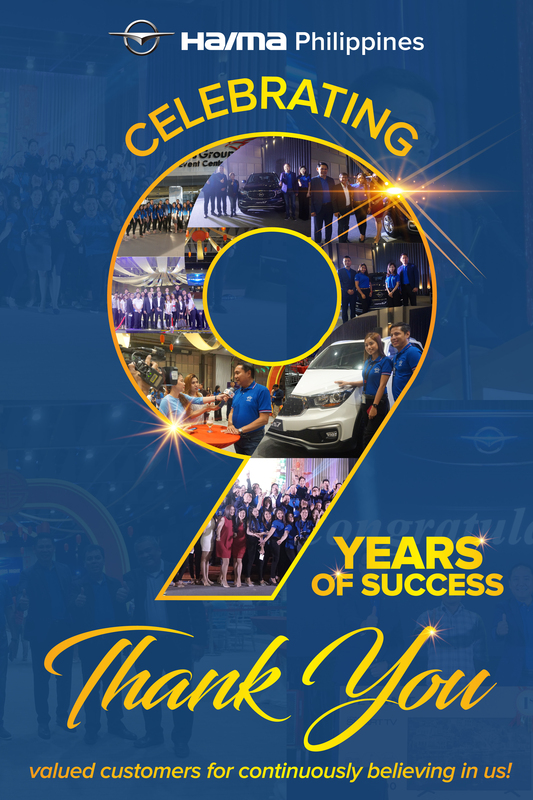 Log on to www.haima.com.ph or www.lausautogroup.com.